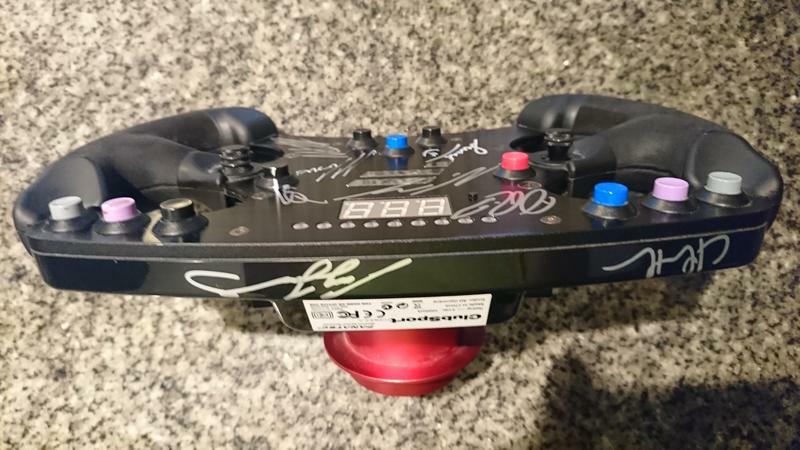 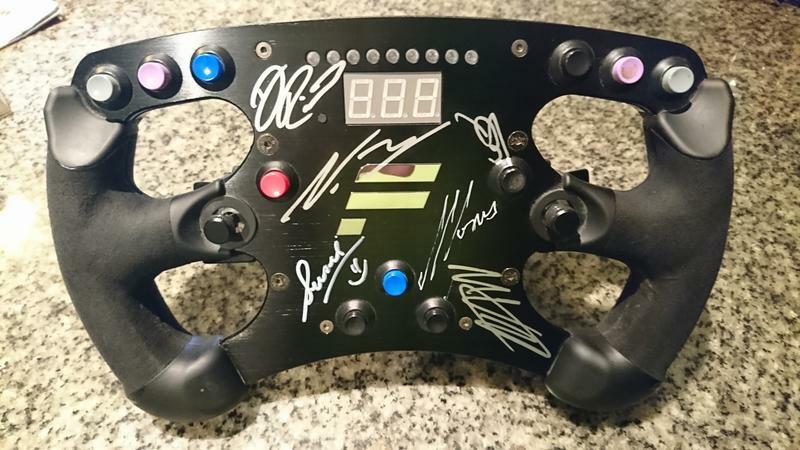 FlouncydelaFlounce has turned his Fanatec CSW Formula rim into a priceless memorabilia piece thanks to some very famous contributors. 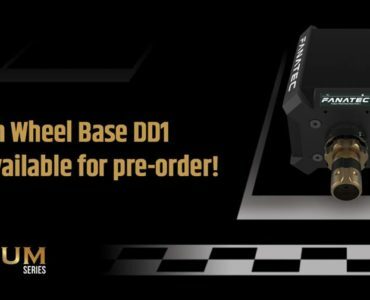 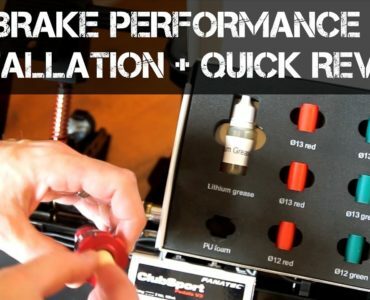 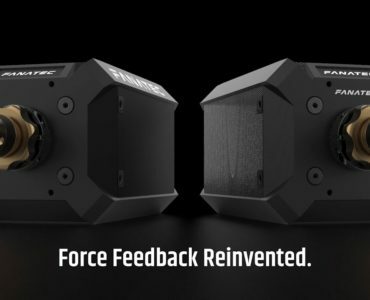 Fanatec’s ClubSport wheel line comes with detachable wheel rim, not only allowing to easily swap rims but also easy transportation of wheel rims without having to take the heavy wheel base. Reddit user FlouncydelaFlounce has made most of this flexibility by taking his rim to Formula One races and creating a unique memorabilia piece. 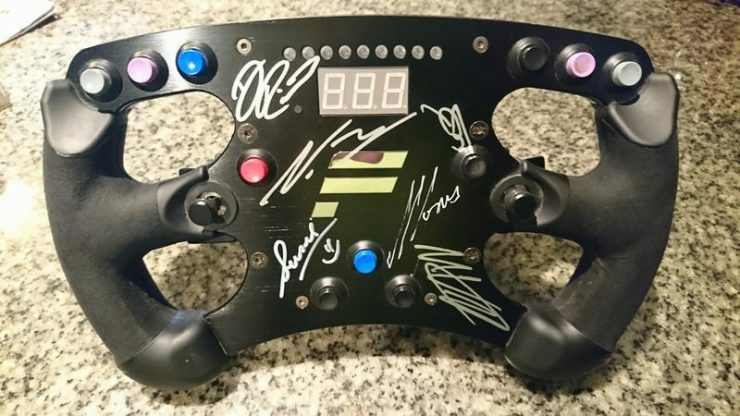 As you can see in the photos below, his rim features signatures from the new F1 champ Lewis Hamilton, Max Verstappen, F1 legend Alan Jones and several other famous racing figures. 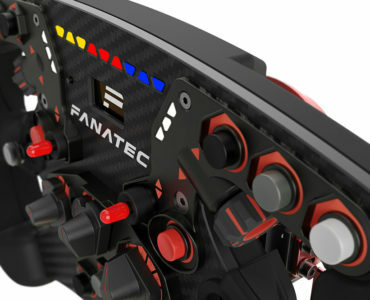 The (arguably slightly less special) non-signature version of Fanatec’s Formula ClubSport steering wheel is available in their web shop.